To increase awareness of HSBC’s partnership with The Championships whilst amplifying its long standing support of grassroots tennis, and inspiring the next generation of Wimbledon hopefuls. 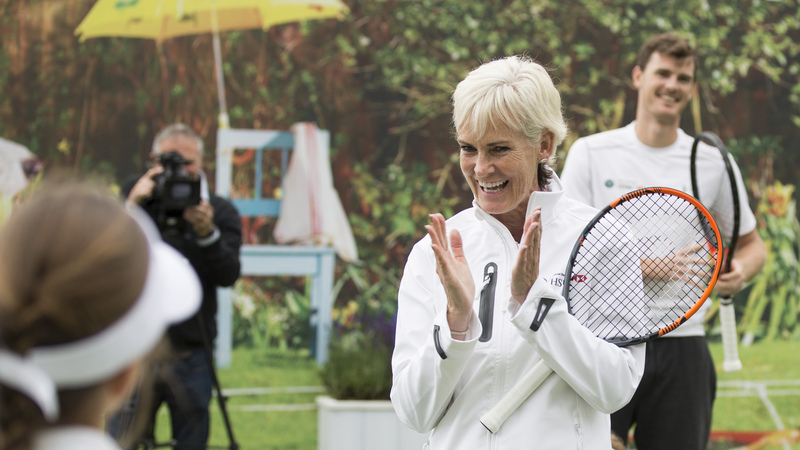 Fast Track tackled the issue by running a series of coaching clinics with HSBC ambassadors including Tim Henman, Mark Philippoussis and Lleyton Hewitt, supported by core messaging ‘Back Garden To Centre Court’. KPI targets include £3 million media value achieved, 1 million content views and 100 million in social reach.